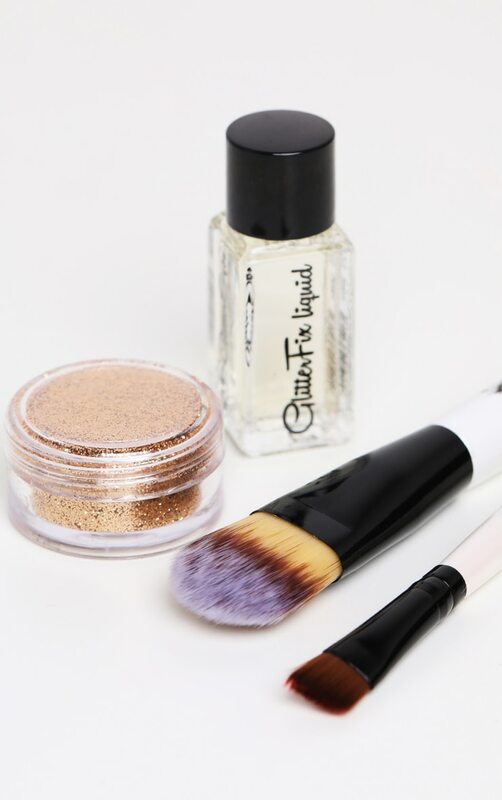 Girl get ready to vamp up your look with this must-have Shimmering Sand GlitterKit! 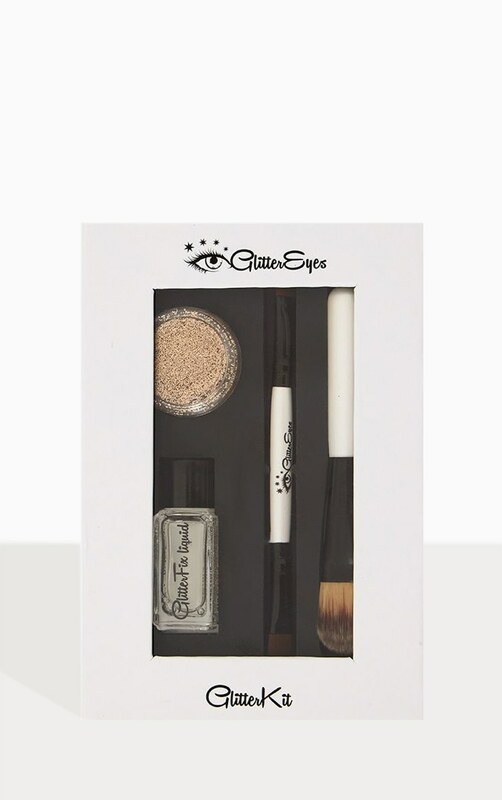 This box contains everything you need to complete the high sparkle look. 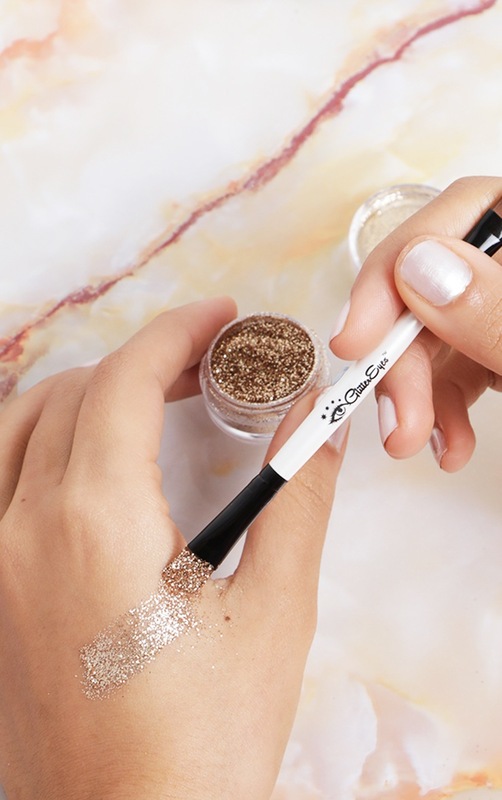 This includes 2x Applicators, GlitterFix liquid and the high grade glitter pot.